Make scenework work for you. The possibilities are endless when you learn what makes an engaging improvised scene. The 2 person scene is the cornerstone of any short or long form performance. 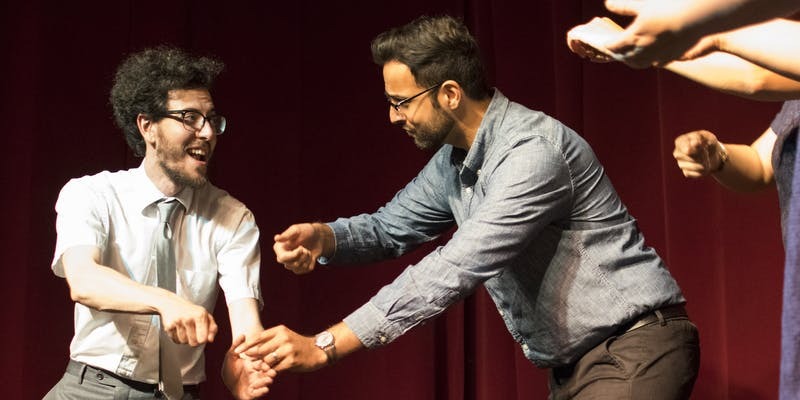 Building on your previous improv skills, you will develop structure to a scene by finding patterns, objectives, and content. All students get into unlimited shows for free at the theater as a way to learn.